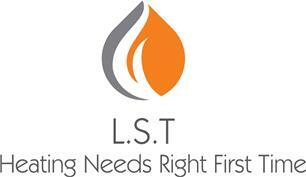 L S Toth & Sons Limited - Central Heating Engineer, Plumber based in Hollywood, West Midlands. L S Toth and sons Ltd (LST) is a family run business, passing through two generations from father to sons and son in laws. With over 40 years in the gas industry LST have years of experience installing quality central heating systems from a caravan with LPG to Care Homes with large plant rooms. We are current approved contractors for various Companies, Trusts & Social Housing, including British Gas. - All work up to full installations & 13 radiators completed in 1 WORKING DAY! !